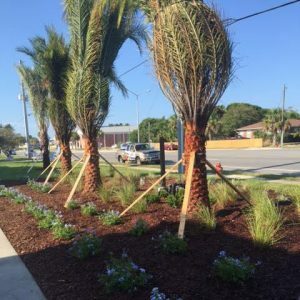 Rockaway was contacted by The Friends of the Beaches Library and asked to partner with them on the landscape beautification project of the Beach’s Library. 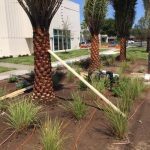 After several months of meetings with the City of Jacksonville, Architects and the Friends of the Library concerning design and layout, Rockaway was awarded the contract for the new landscaping and irrigation. 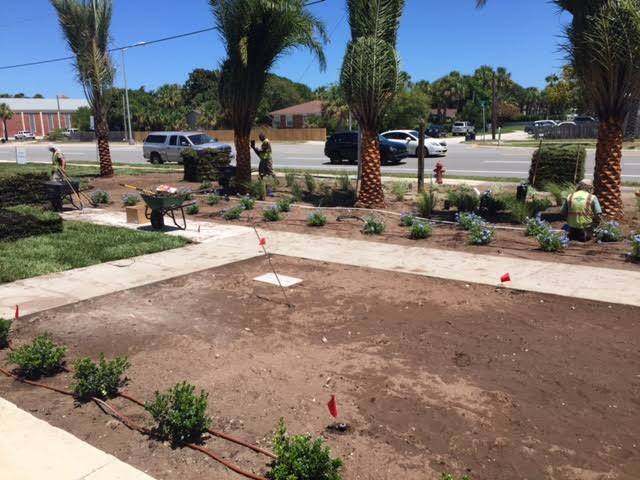 The project includes a complete site renovation with new walks, lighting, parking, planting areas and irrigation system. 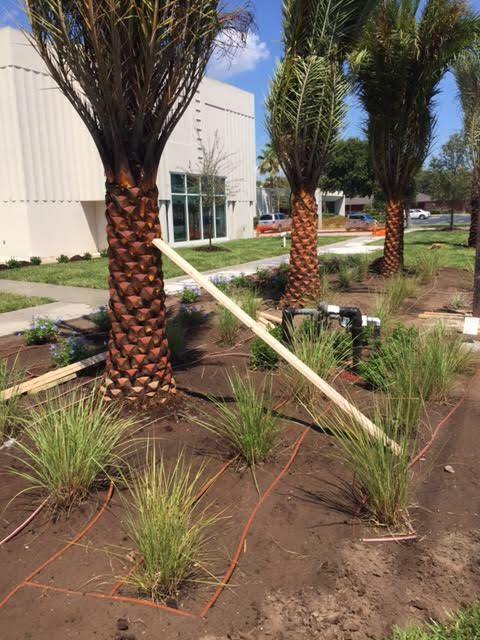 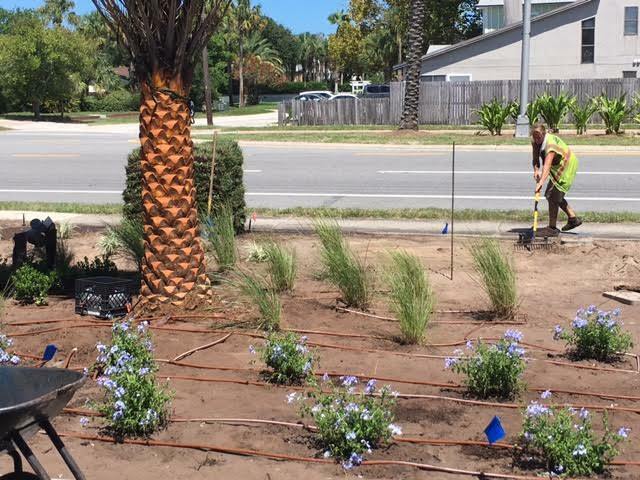 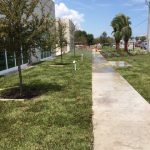 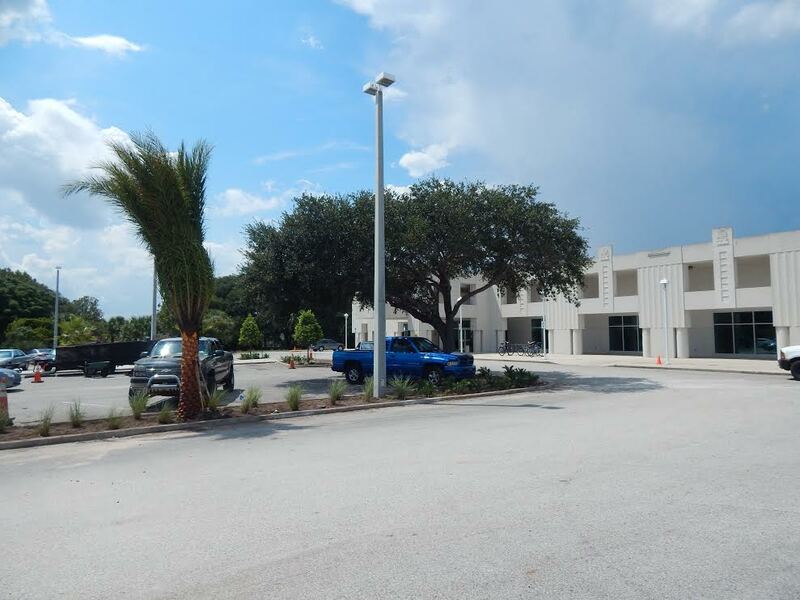 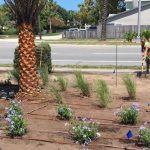 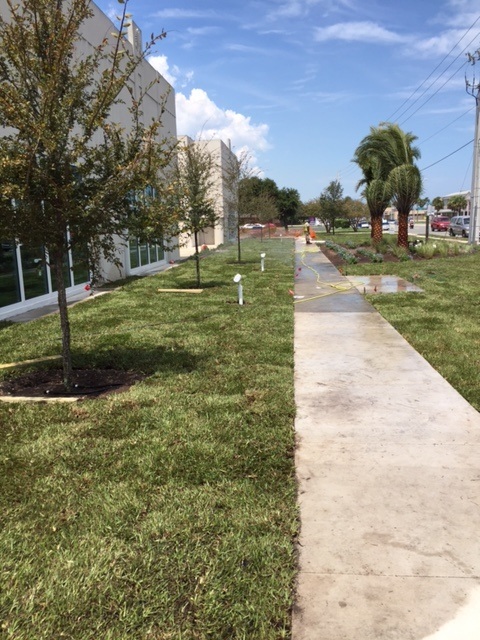 The new landscaping consists of low maintenance native plant materials, hardwood trees and palms. 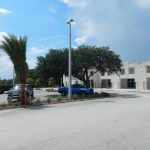 Challenges included coordination with the site contractor and the busy public activity on a daily basis at the Library. 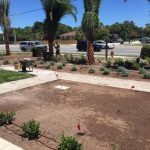 The project is now complete and Rockaway, Inc. currently maintains the landscape on a weekly basis.